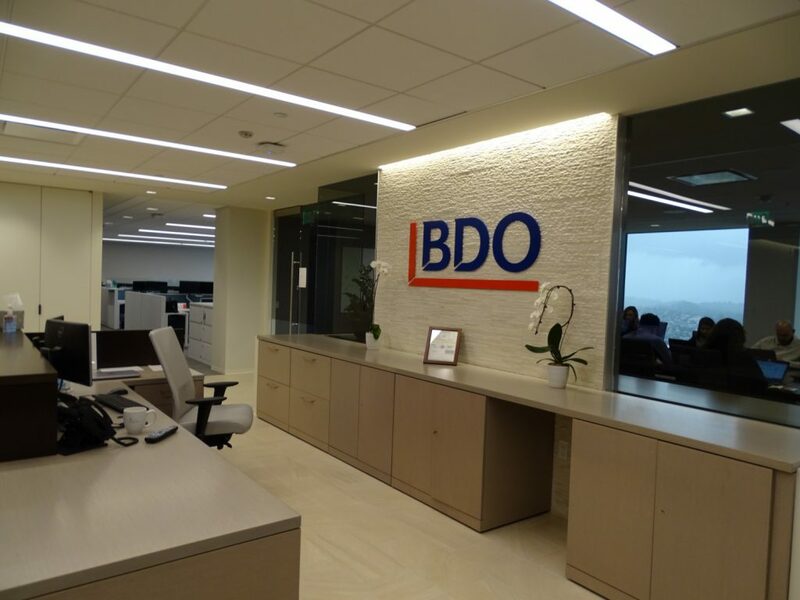 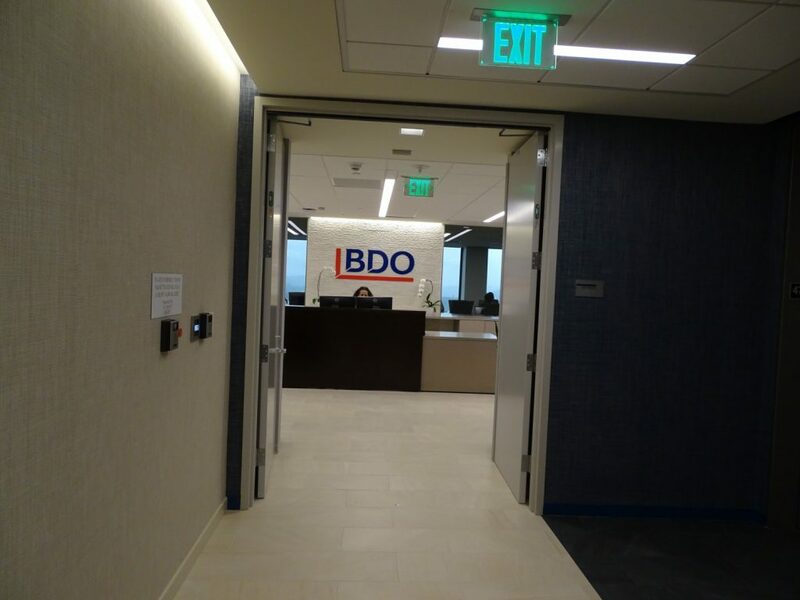 BDO is the place to turn for tax advice and business analysis worldwide. 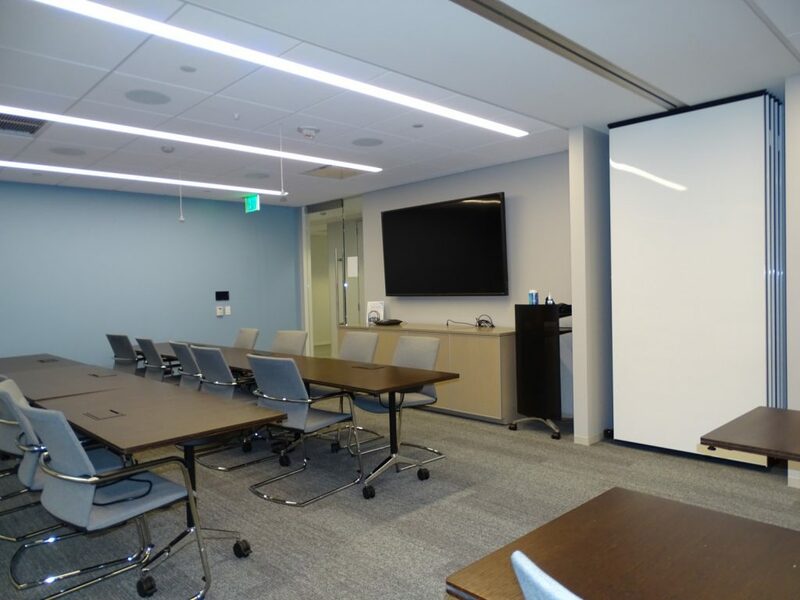 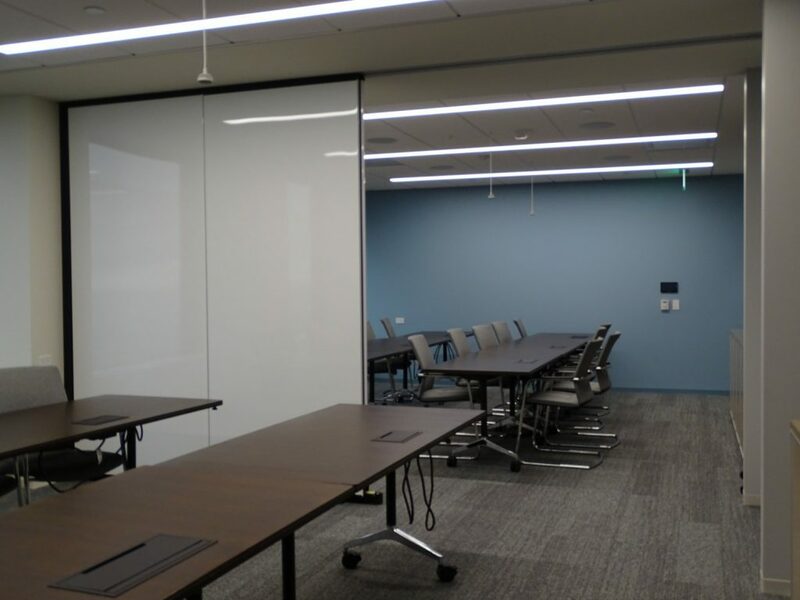 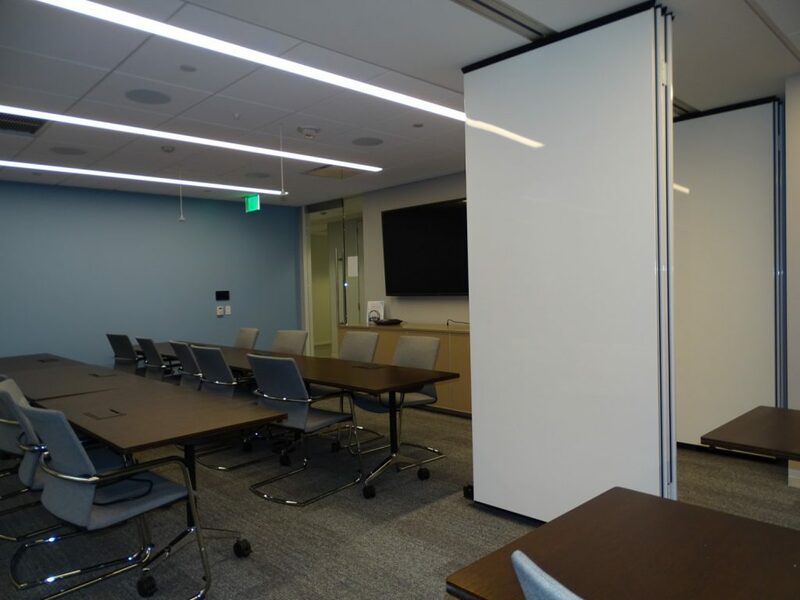 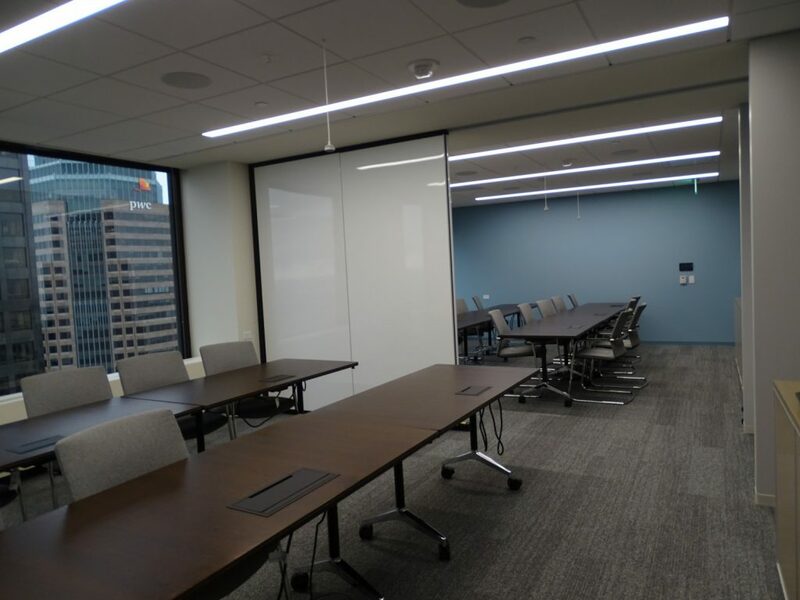 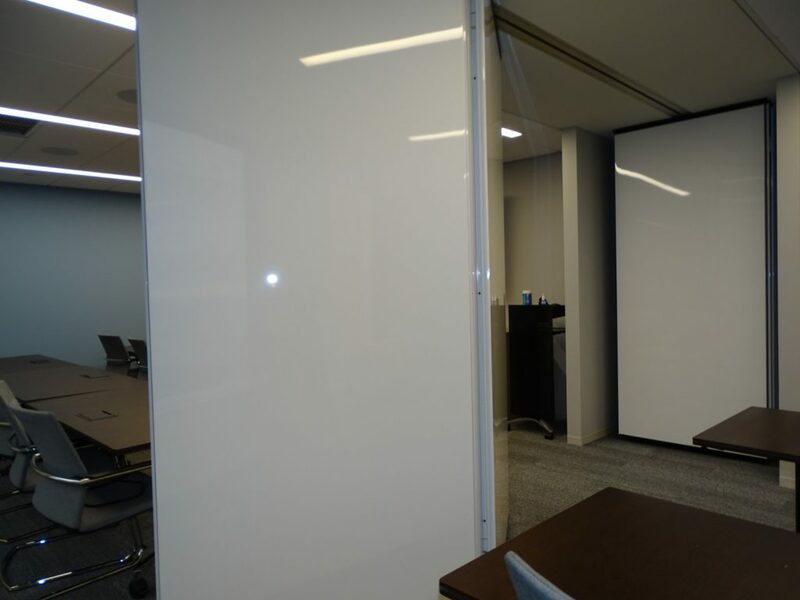 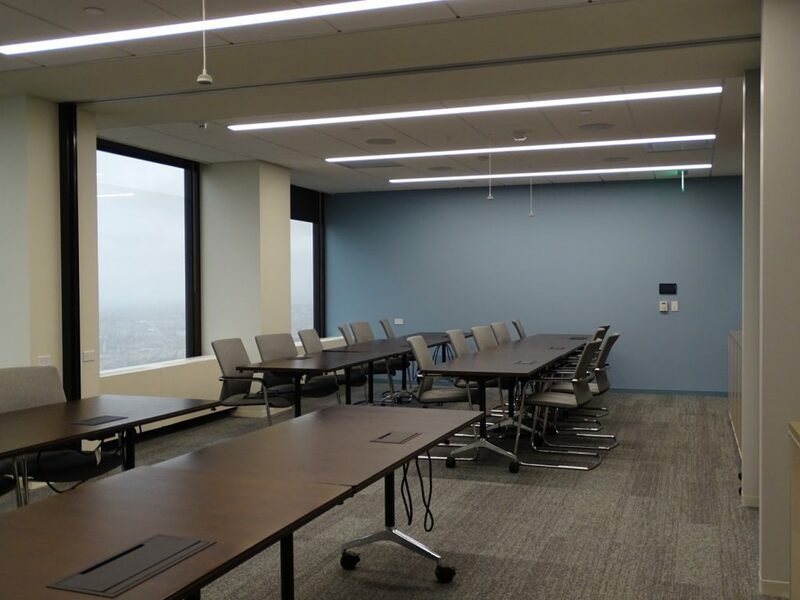 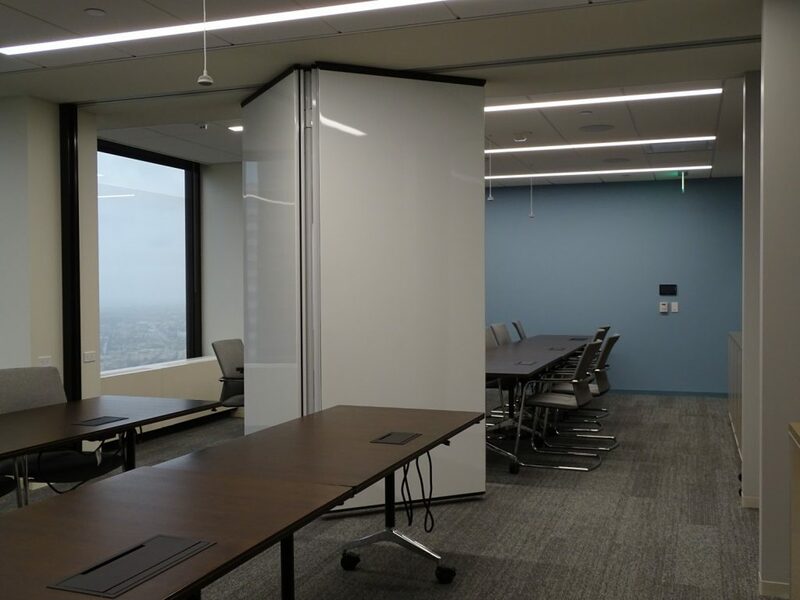 We did our part to make sure that their conference and training room in downtown LA can be maximized with full height markerboards provide a clean look and are also magnetized. 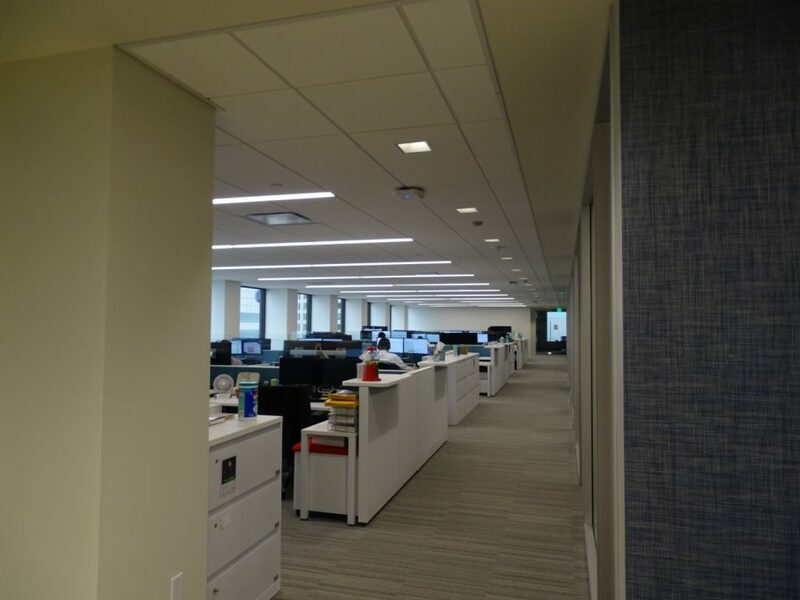 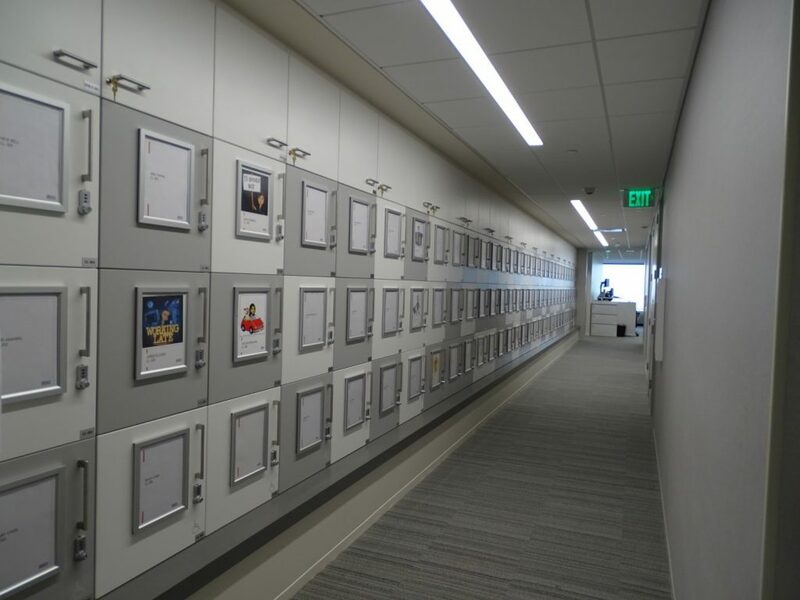 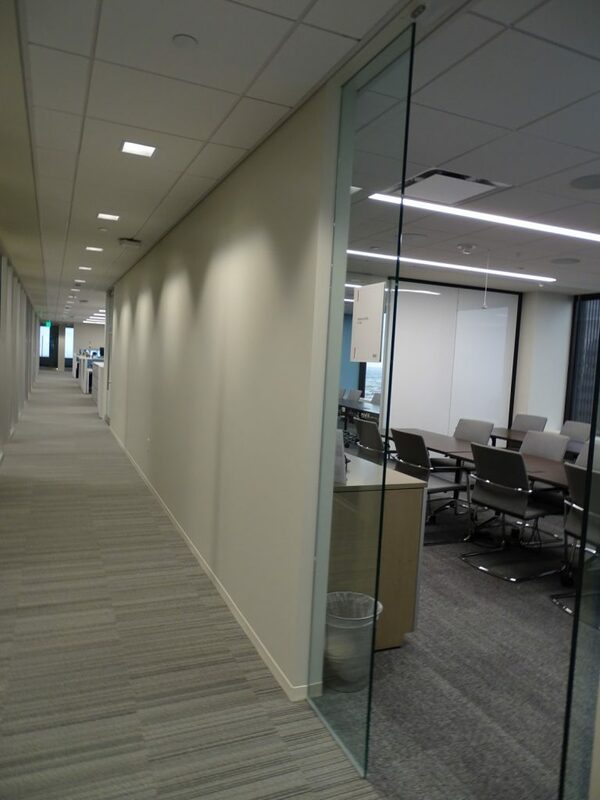 This space was designed by Gensler and brought together by Corporate Contractors. 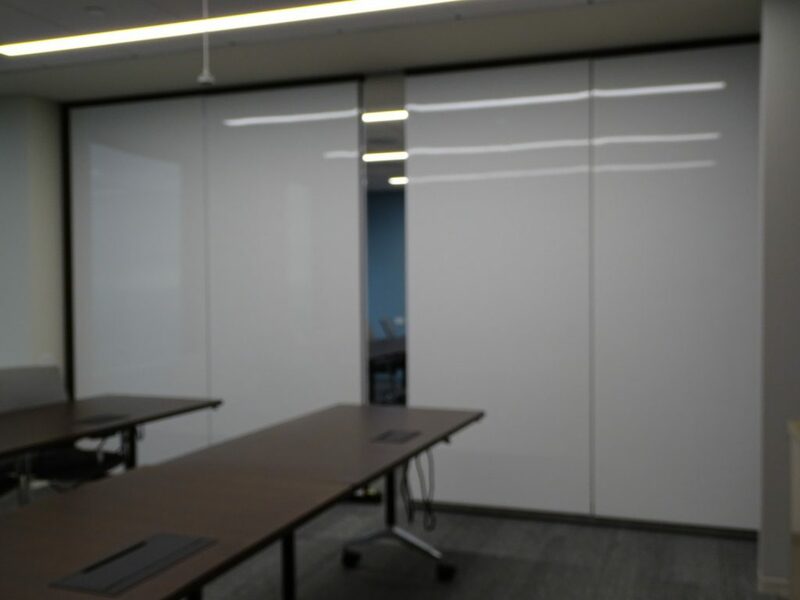 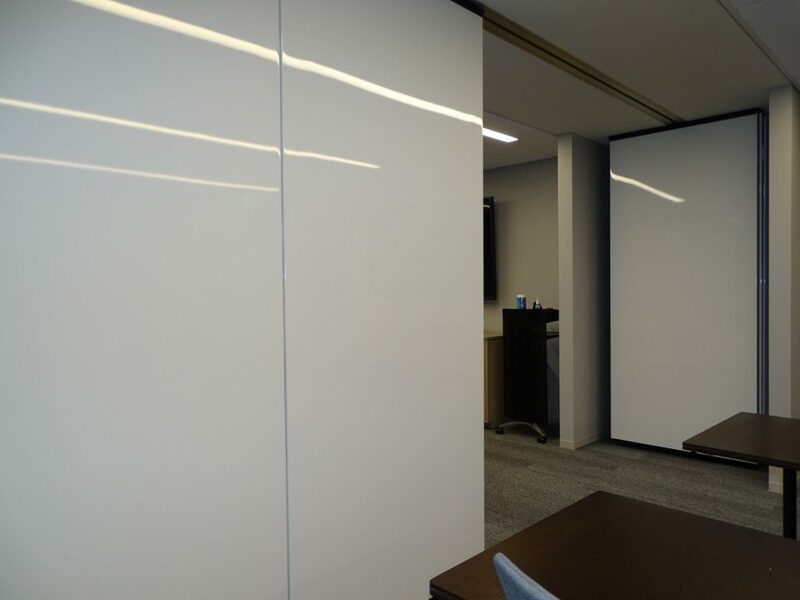 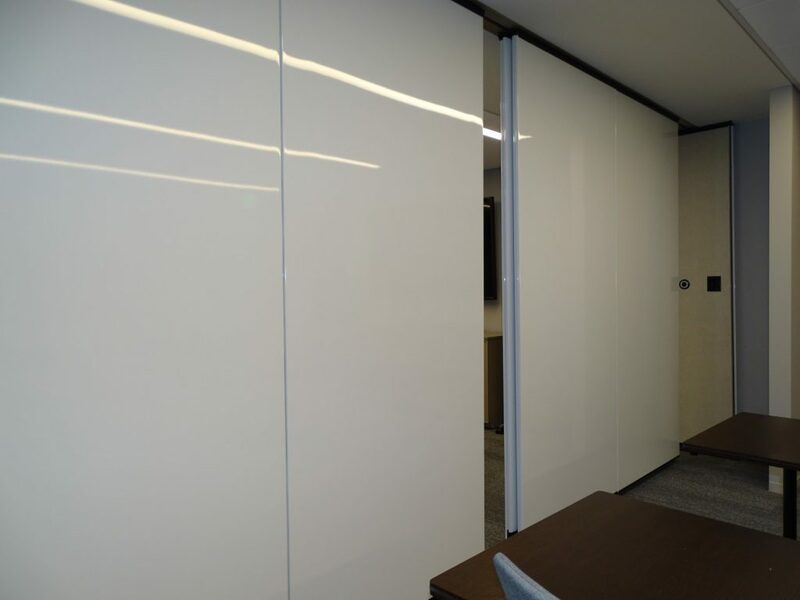 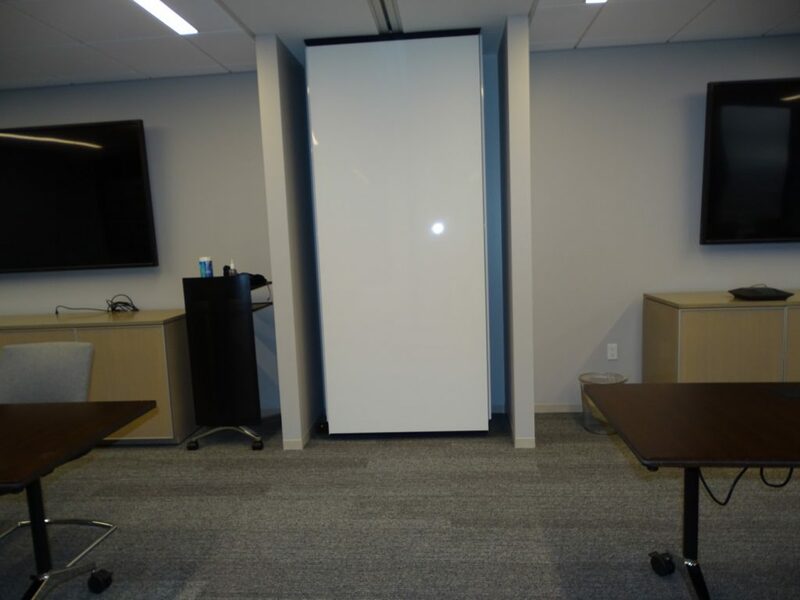 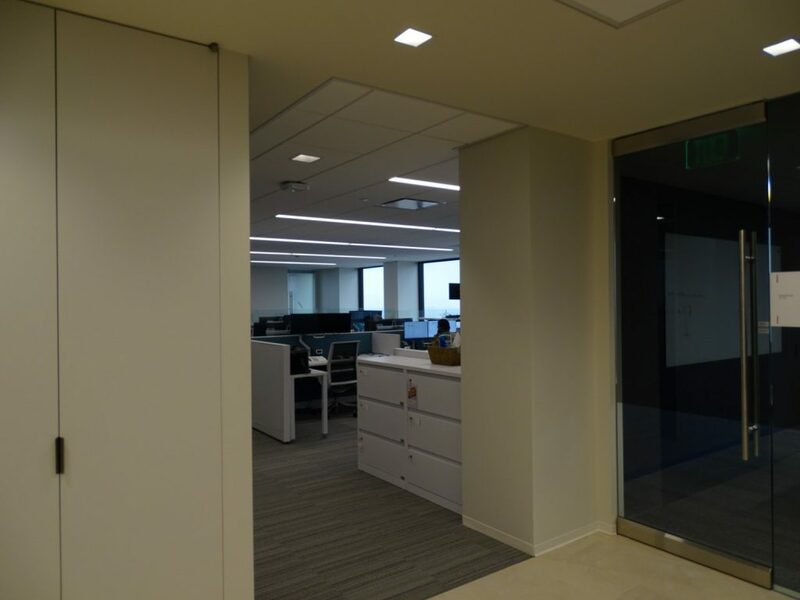 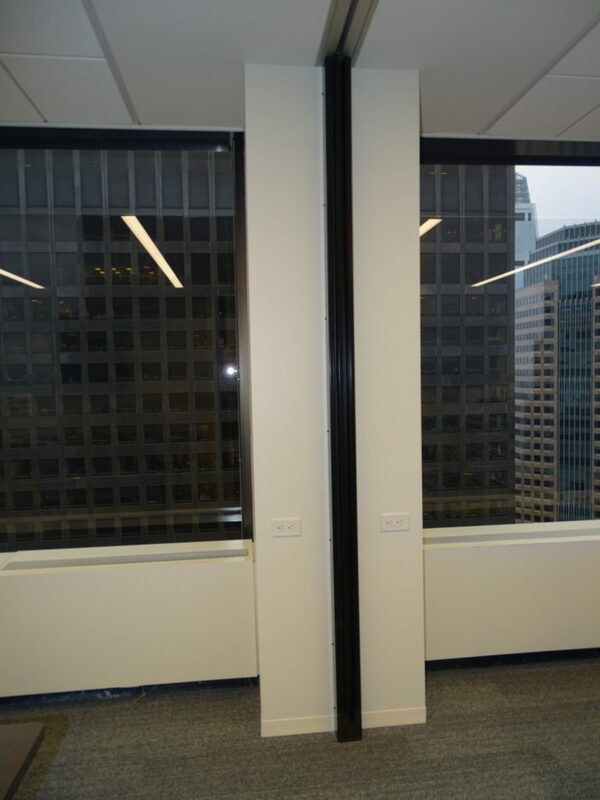 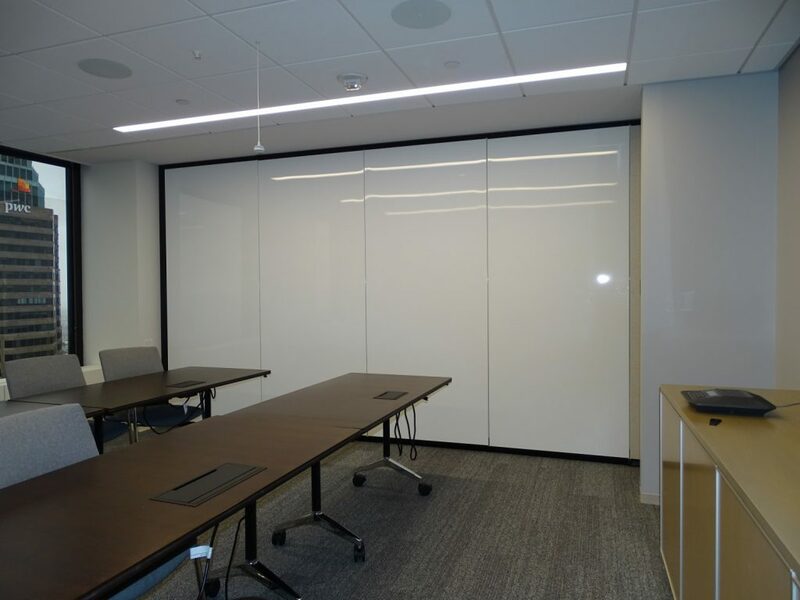 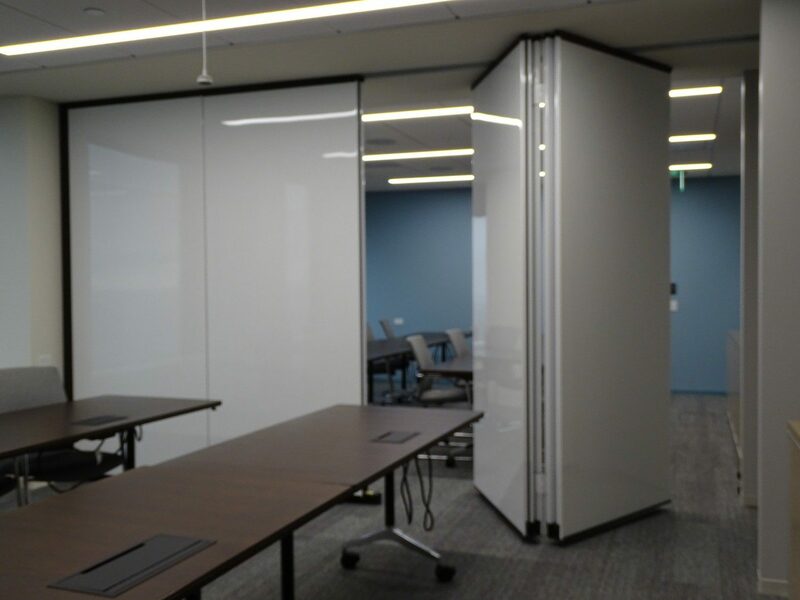 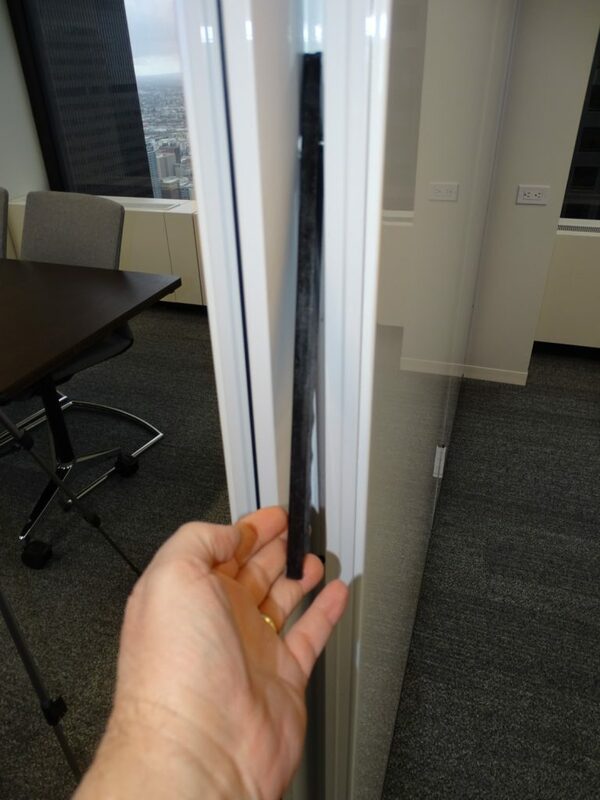 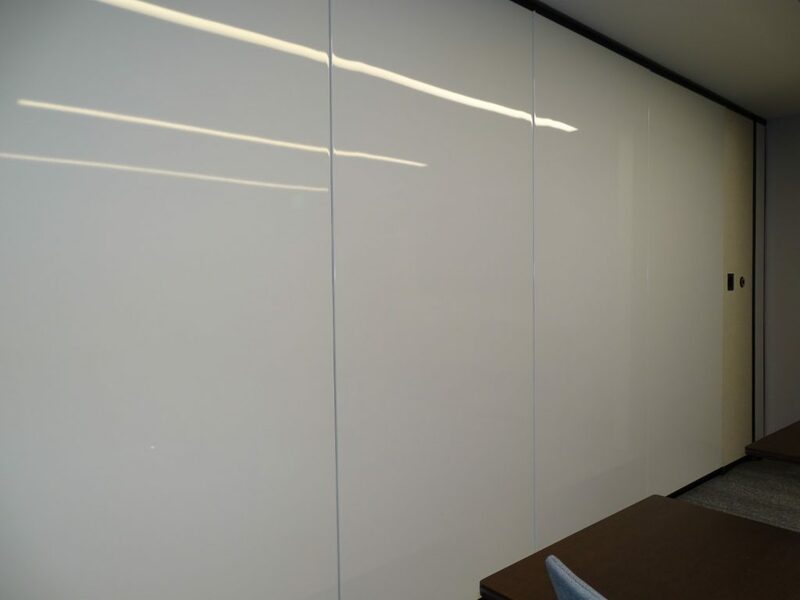 We provided the structural and Moderco 742 paired panel operable partitions, the 50 STC was the perfect match for the office needs. 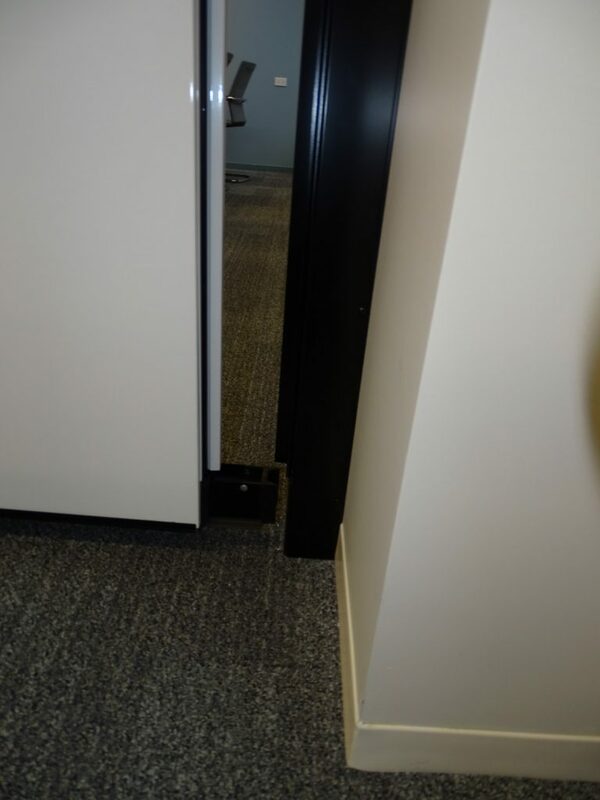 The automatic seals make setup quick and easy too!